Whatsapp the trending social messaging service with millions of user worldwide. Due to its amazing service and platform capability, it has become the best social messaging app. It is available for almost all mobile platform. You can even install it on your pc or laptop also. If you don’t have any Android or smart phone and you want to use Whatsapp, you can install whatsapp on Windows 7/8/vista/xp Pc and this for free. 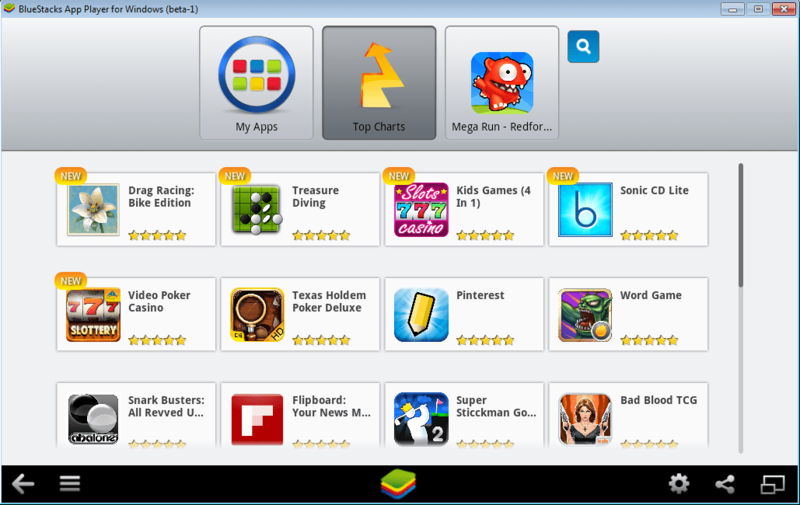 There are many tools that allow you to install android apps on your pc or laptop. And its very easy to install and use these tools. I recommended Bluestack for this, its easy, user friendly and its completely free. 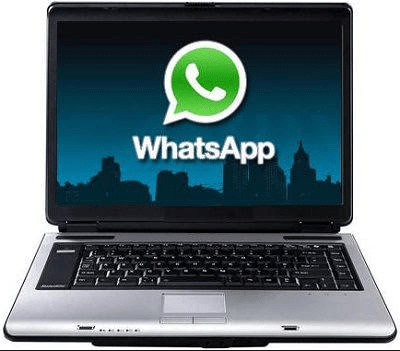 How to install whatsapp on Pc or Laptop with windows 7 / 8 / vista / xp and mac for free ? 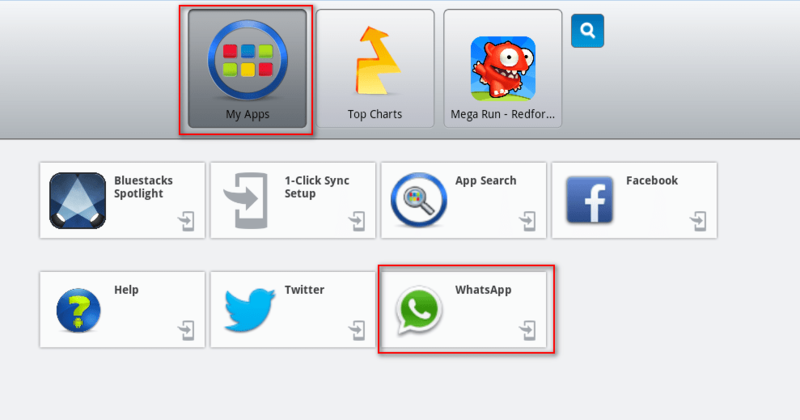 Its very easy to install whatsapp on Pc with windows 7 / 8 / vista / xp and mac , for this you need a tool called Bluestack. 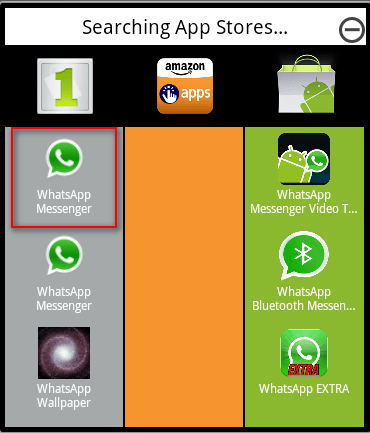 When you complete with installing of BlueStack, click on the search icon to search Whatsapp messanger. Now it will pop out list of store, select the suitable store. Then click on Agree and Continue Button. Now you need to verify your Phone no, for this chose your Country and Enter your Mobile Number. Once your Number got verified, you are ready to use Whatsapp on your Pc. 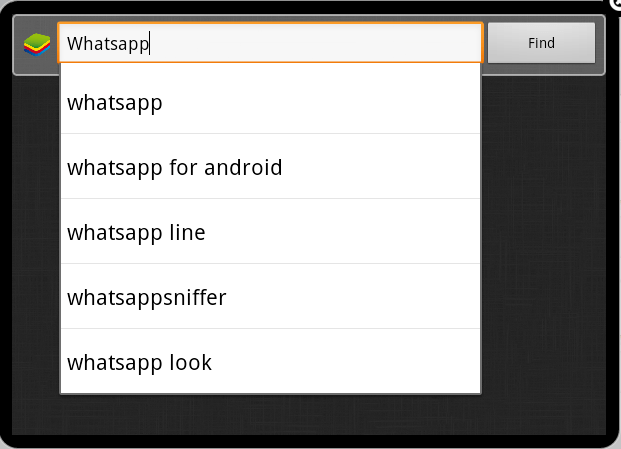 Similarly you can install other android apps on your pc. 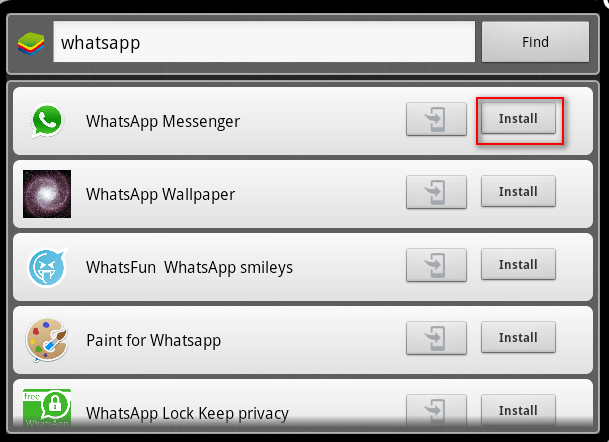 If you still have any problem in installing whatspp on pc, you can ask your doubts in comments. my pc started to hang after installing with 2gb ram, any solutions please? I did successfully installed WhatsApp on my PC. It verified code but WhatsApp on my phone stopped working. I’m in trouble man.